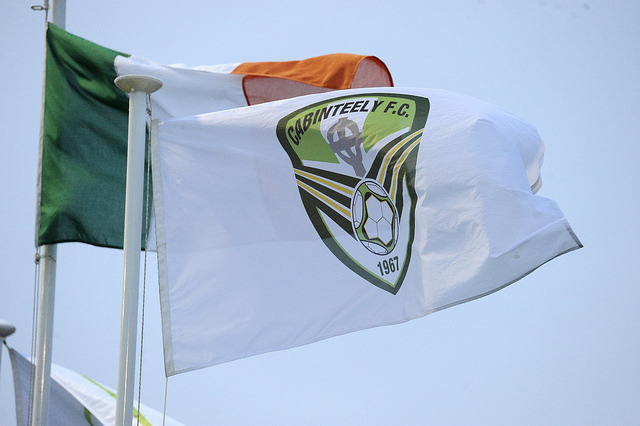 Cabinteely FC are delighted to announce that Director of Football Pat Devlin has appointed John McShane as manager of our Under 15 National League squad. John has a UEFA A Licence and joins the club having managed the Leinster Schools team for 8 years, winning an impressive 6 interprovincial titles during this period. Over the past two seasons, John was with Bray Wanderers Under 17 National League team. During his time there, he helped guide them to the National Shield final last season. He also brings a wealth of knowledge to the position of managing players at this age group, having won the Under 14 FAI Schools Cup two years in a row, as well as the Under 14 League title last season. He will also continue his role as Assistant Manager for the FAI Schools Under 18 Team. Speaking on the appointment Devlin said “I am delighted to welcome John to the club, and am sure that he will be a great addition to our coaching family. He will bring a very professional approach to our Under 15’s, and I am very happy to have secured him for this role. I would also like to thank Eddie Wallace, our Head of Recruitment, and David Foley, our Academy Manager, for their exhaustive work over the past three months on this project”. A further announcement will be made in the coming weeks regarding the appointment of three more members to the management team who will help support John as the club enter its first season at Under 15 level. John will finalise his squad shortly as we prepare for the start of the Under 15 National League in August. This will be a short season, with a full season commencing next year in March.